For a guy like Joe Foster—a carefree, PBR drinking, perpetual adolescent, who gets his kicks from being terrified by scary movies—the chance to experience classic horror film moments in real life is too good an opportunity to pass up, no matter how foreboding the offer may seem. And that’s exactly what Fear, Inc. proposes: the next level in fright. On an average date night at a haunted playhouse, Joe is ominously handed the Fear, Inc. business card from a spook in a clown-mask. Despite his friend’s warning that Fear, Inc. is a band of demented criminals and not a legitimate company, Joe calls the number on the card. Game on. 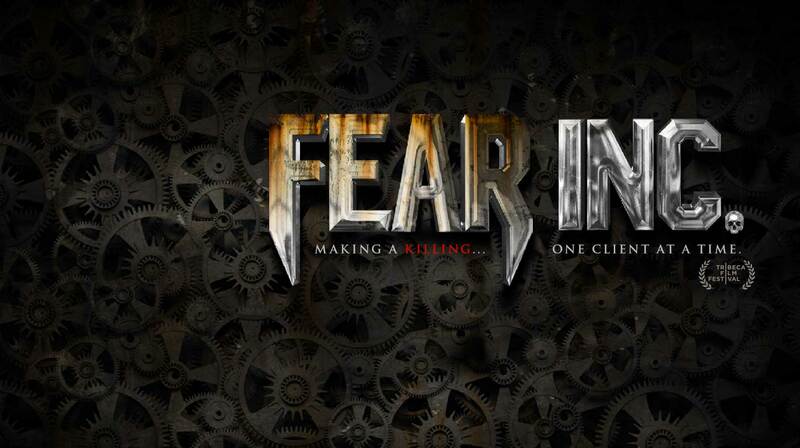 Fear, Inc. is a self-aware horror comedy that fiendishly slices in a thriller element. Director Vincent Masciale deftly plays with our expectations and suspicions—what is real and what is part of the game? As the lines between the two blur, Joe's dream come true begins to look more like a nightmare.